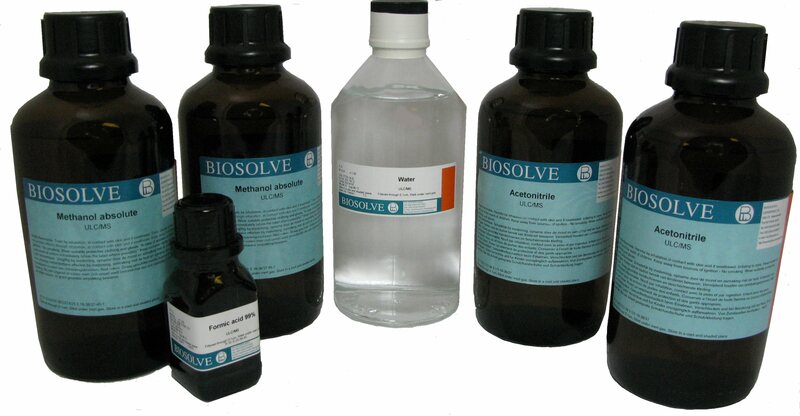 Biosolve products are manufactured under strict and detailed operating procedures. The manufacturing plants meet the latest environmental and quality ISO standards, serving as the development, production and distribution centres. From the initial acceptance of selected raw material through process control to the final packed product, all steps are accurately documented. This ensures a high quality of production with lot-to-lot reproducibility and complete traceability for all purposes. 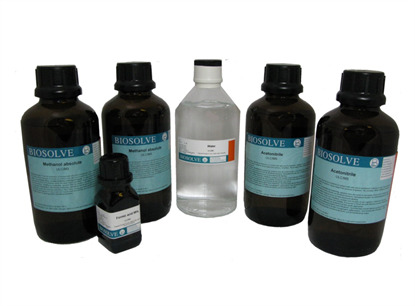 Thanks to continual research and development, Biosolve offer one of the finest grade Acetonitrile for HPLC & UHPLC available worldwide.